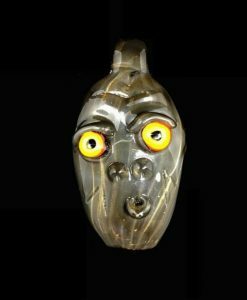 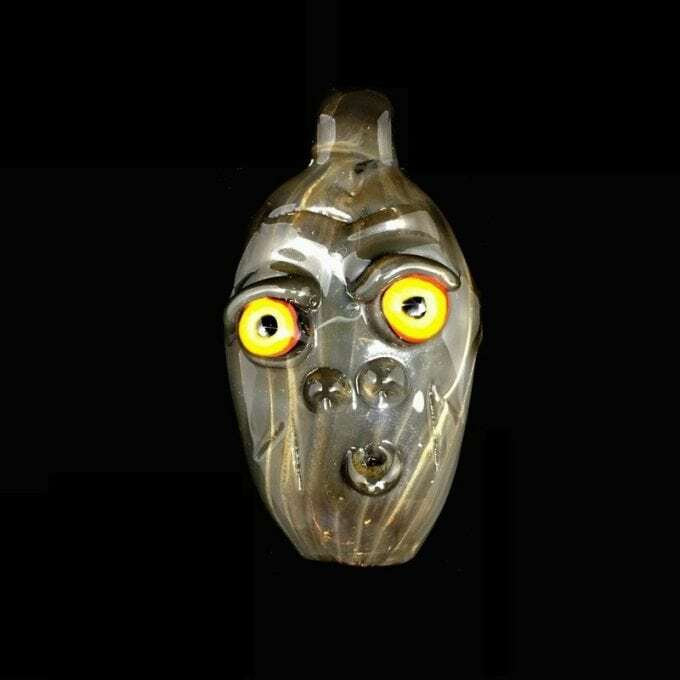 This SenOiH Guardian Pendant Pipe is made locally by SenOiH and is 100% American Made. 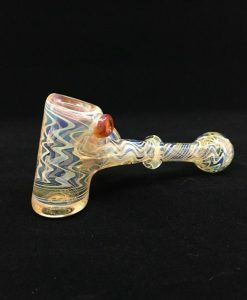 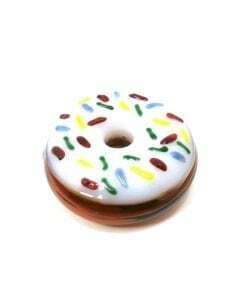 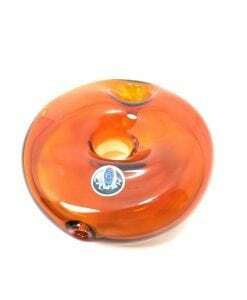 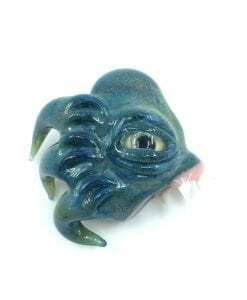 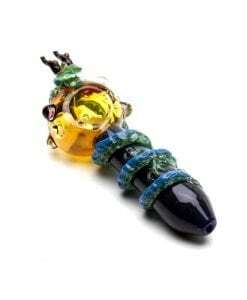 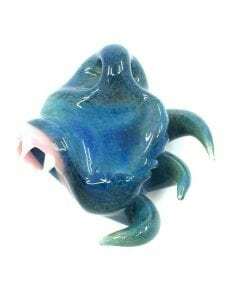 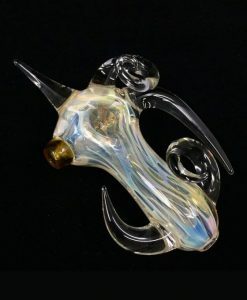 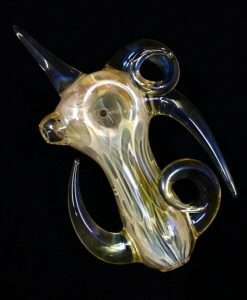 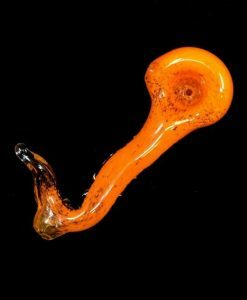 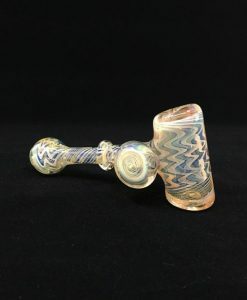 This unique glass pipe is made from chunky, durable borosilicate glass. 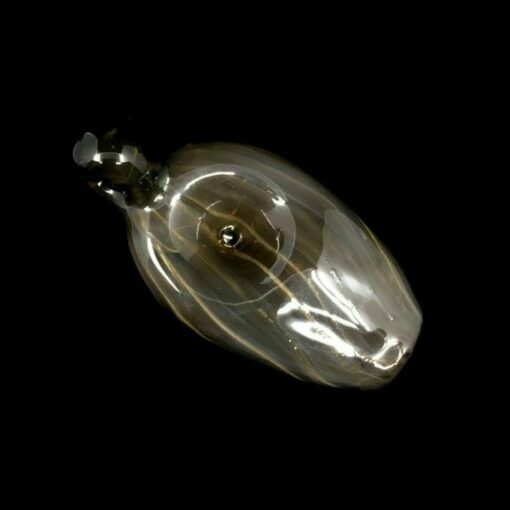 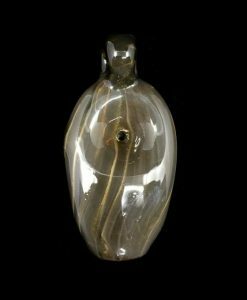 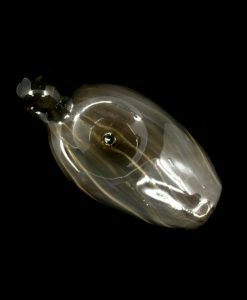 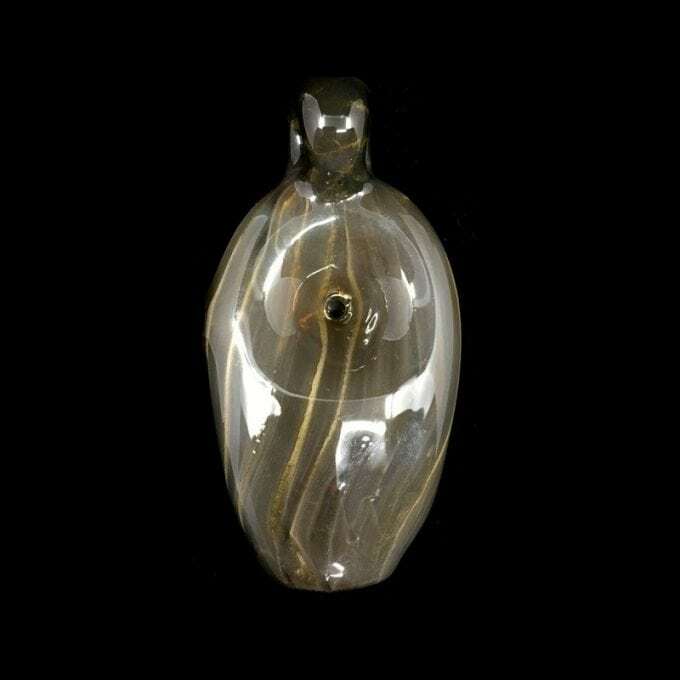 This discreet functional glass art piece doubles as a pendant.